Coasters are a small but very useful household essential, as they protect our furniture and prevent unsightly rings of moisture and coffee stains on our tables. 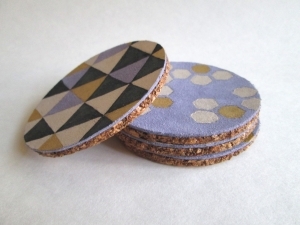 Just because coasters are practical doesn't mean they have to be plain and boring. 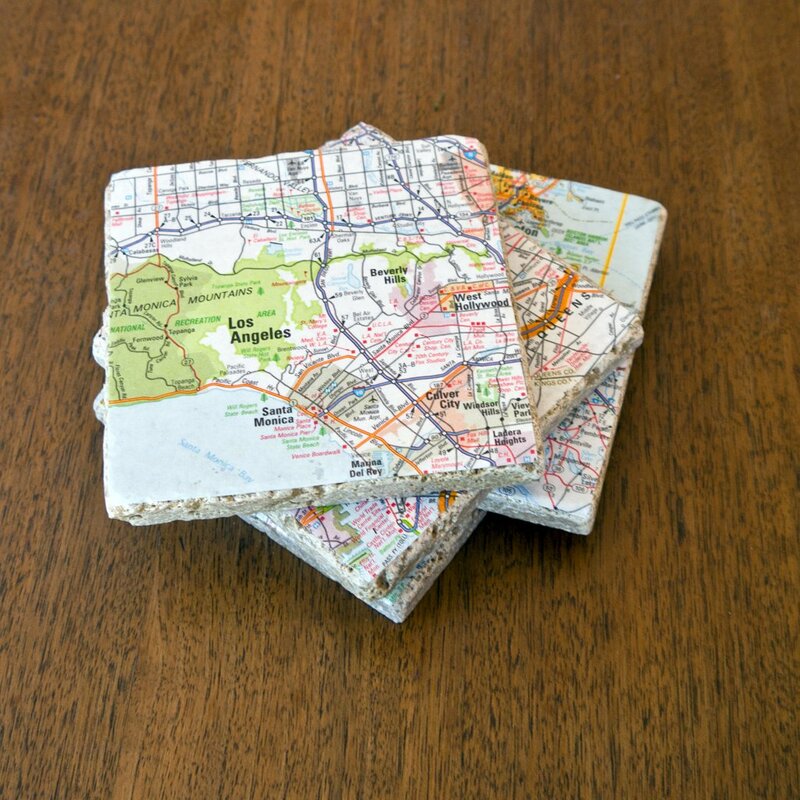 Why not get creative and make your own set of personalized coasters for your home. To help you decide what type of coaster you want to make, here's 30 DIY ideas for customizing coasters. Gather a collection of wallpaper samples and apply them to square tiles to create unique patterned coasters. 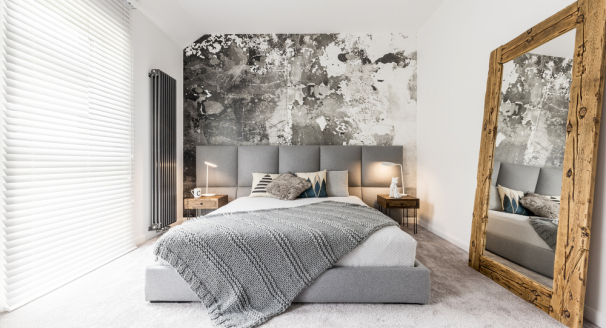 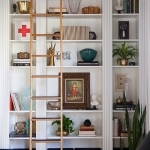 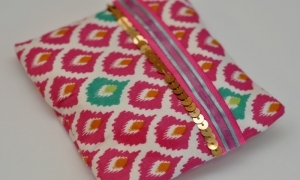 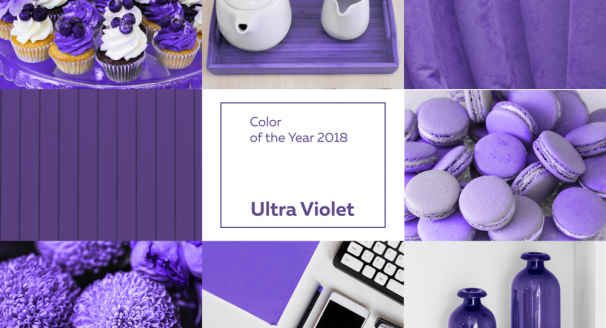 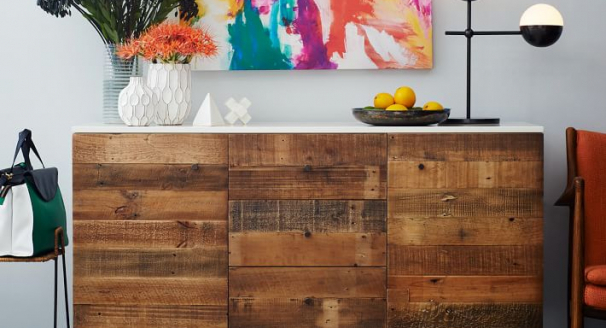 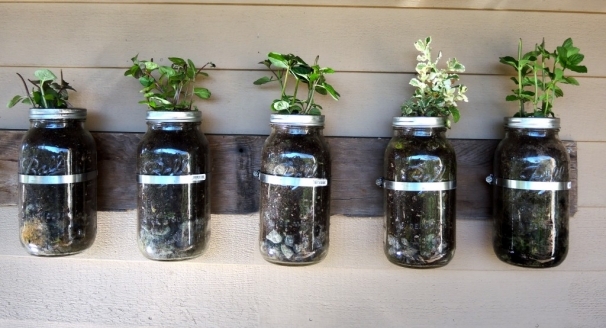 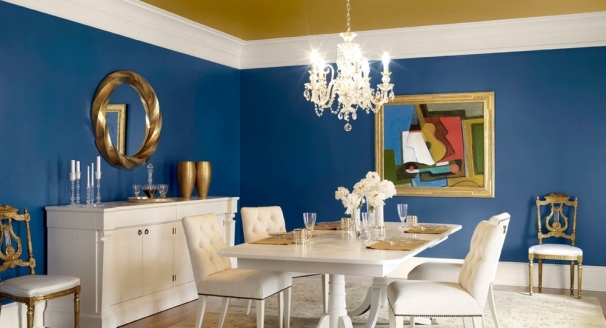 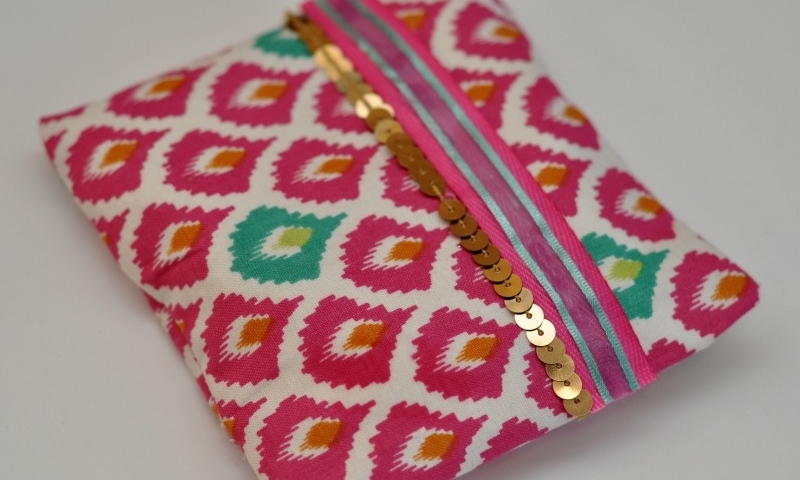 You could even make ones that match the wallpaper on the walls of your home. Commemorate your travels and create coasters featuring maps of locations you have visited. 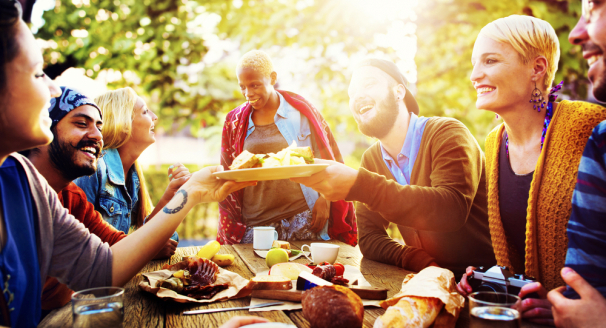 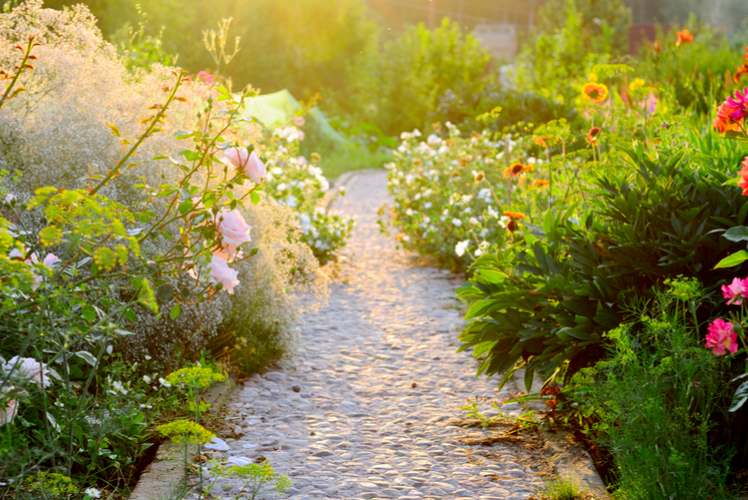 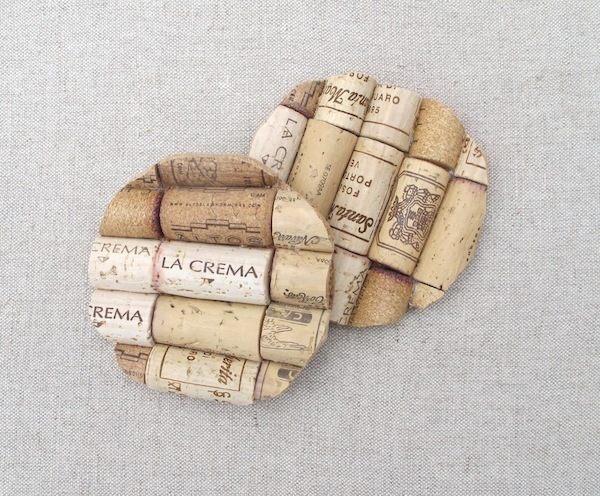 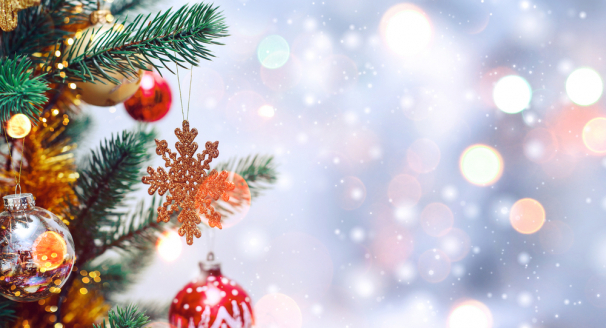 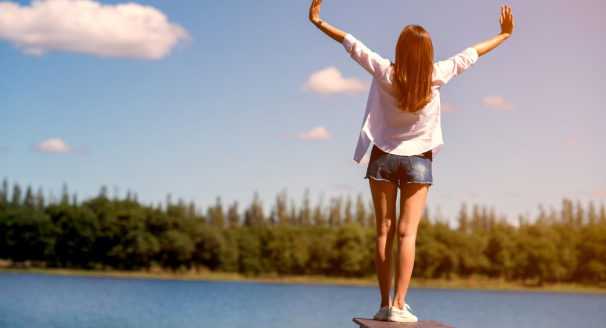 If you enjoy the occasional bottle of wine, don't throw out the corks. If you collect enough you can make coasters out of them. 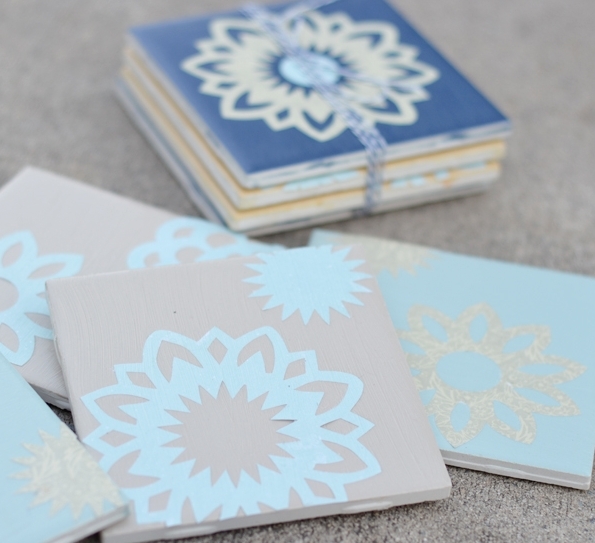 Design and cut out pretty doily shapes from scrapbook paper and stick them to tiles. 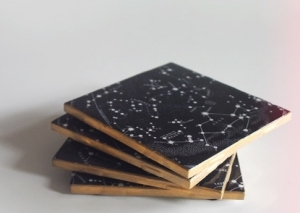 Create coasters that are out of this world, with these constellation patterns. 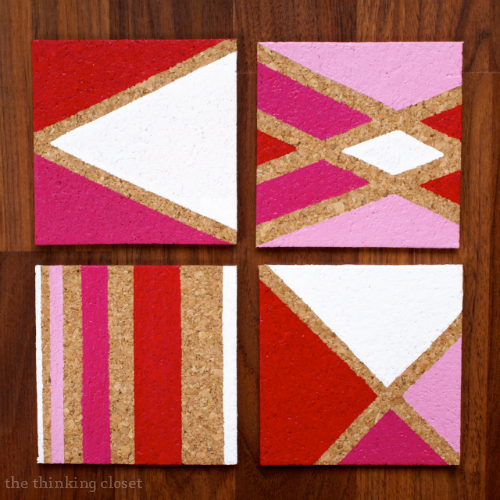 Create different painted designs on cork coasters using well placed tape. 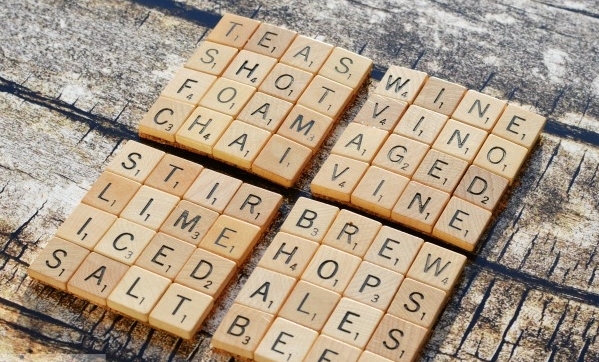 This is one of the more creative DIY ideas for customizing coasters as you can pick out four letters to spell out different words. 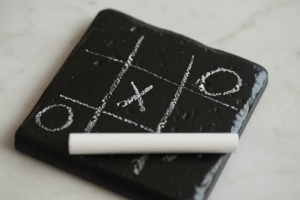 Paint coasters with chalkboard paint so you can write on them and even play tic tac toe. 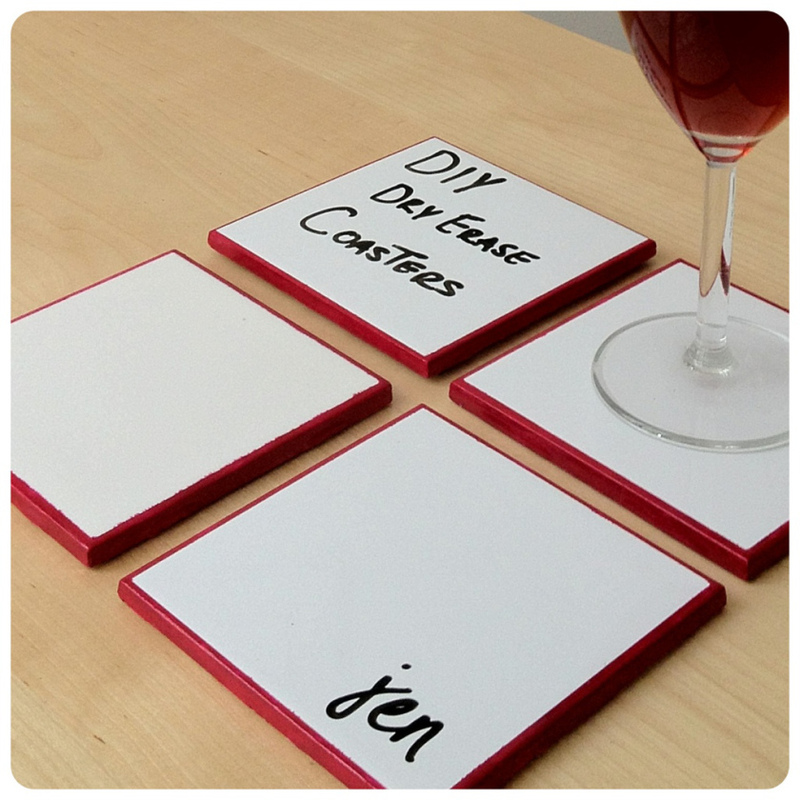 Similar to chalkboard, these dry erase coasters are simple to make and you can write a fun fact or label them with your guests names so they know which coaster is theirs. 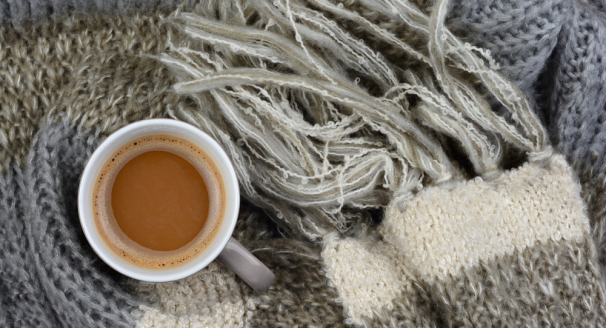 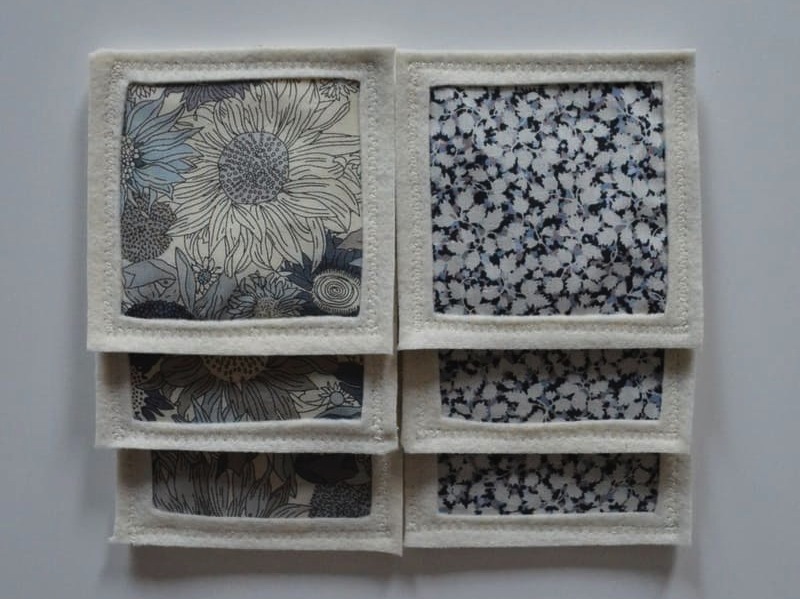 Make soft and cosy coasters using felt fabric in a variety of patterns and colors. 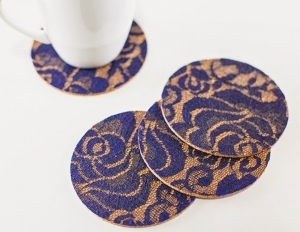 Make these elegant and sophisticated coasters by attaching a simple piece of lace. 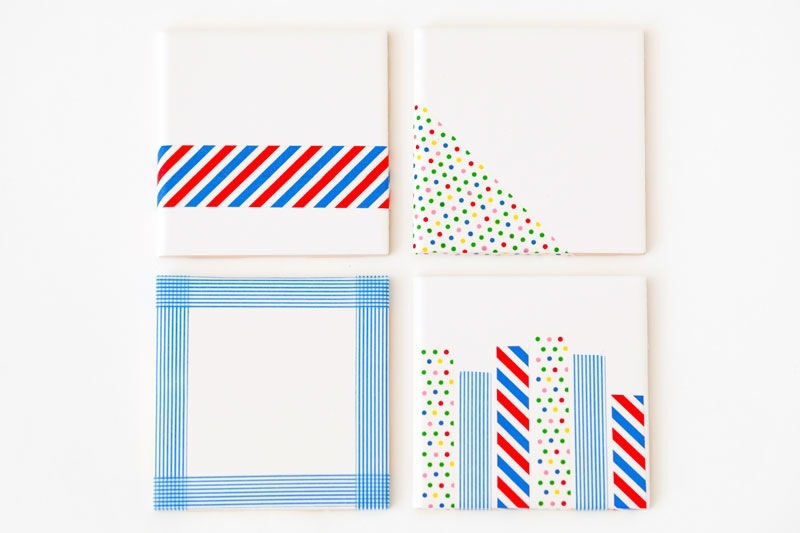 There are a dozens of uses for washi tape, and applying it to tiles for one of the DIY ideas for customizing coasters is just one of them. 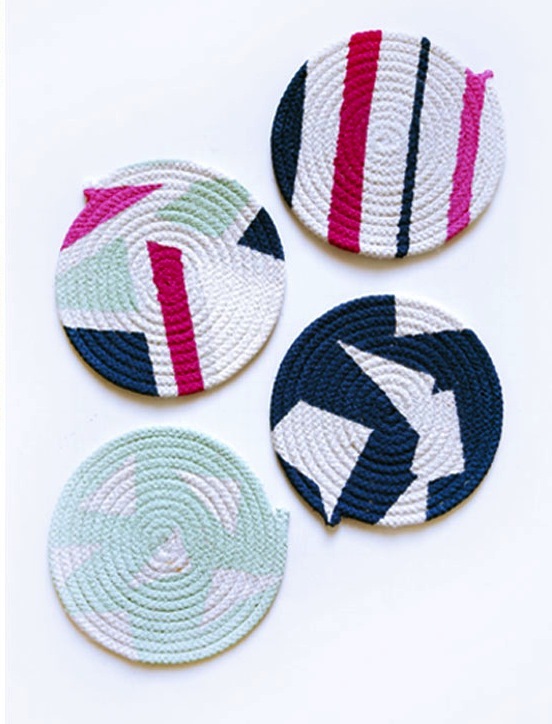 Rope coasters are really easy to make and only require a glue gun and sisal rope. 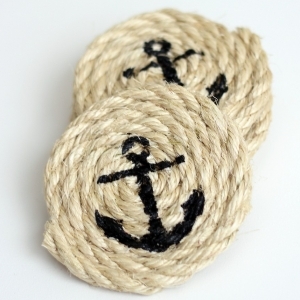 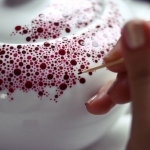 If you want to make them stand out use a stencil and paint to make a nautical pattern like these. 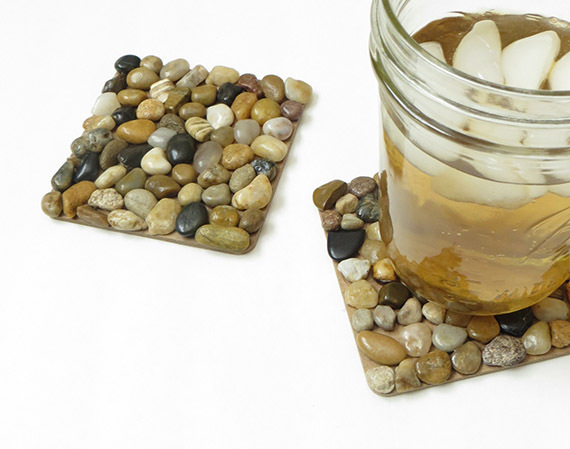 Add a bit of summer to your coasters with polished river pebbles. 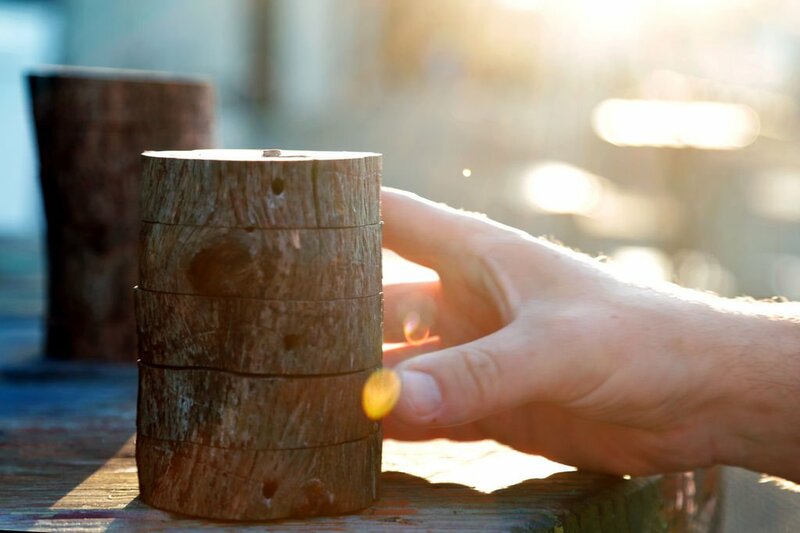 Embrace the outdoors with these wooden coasters made from chopped branches. 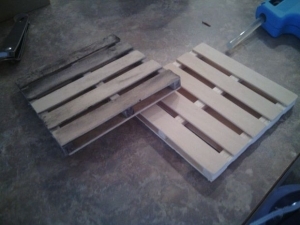 If you want to make wooden coasters, but would prefer ones not directly from a branch, then try making ones with pallets. 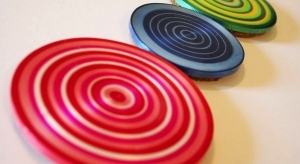 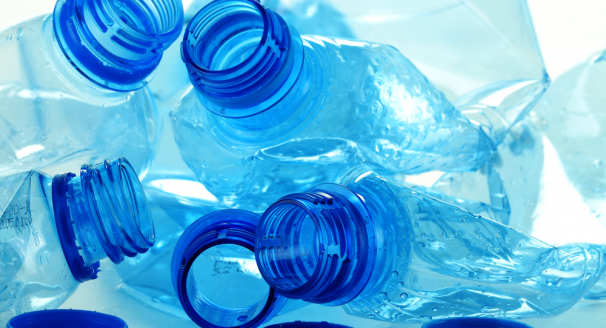 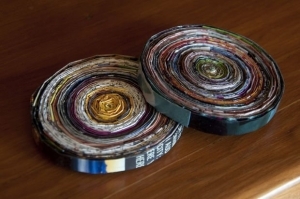 Buy or recycle curling ribbon to make a spiral of color big enough to form a coaster. Ever heard of scented coasters? 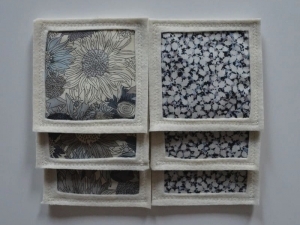 These coasters are filled with rice that has been mixed with scented oils, so when your hot cup of tea or coffee rests on them, it heats up the rice and lets out a nice aroma. 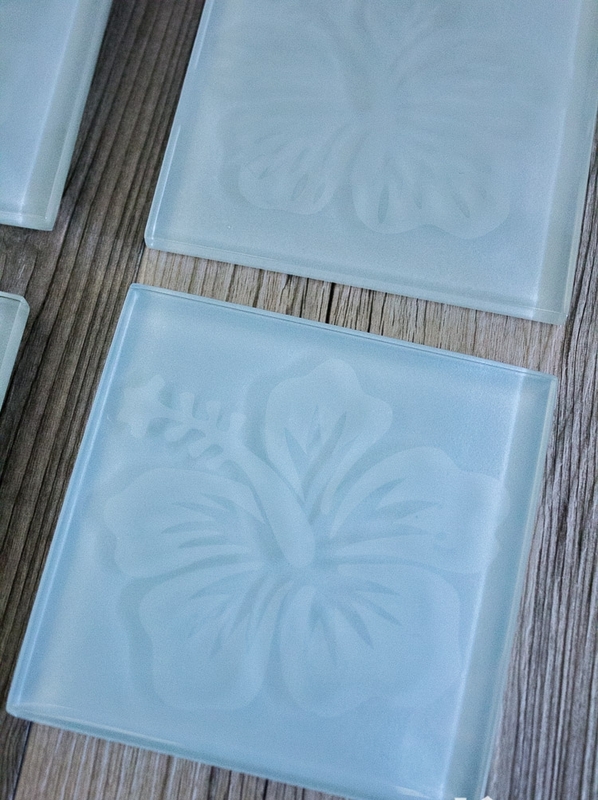 Etch flowers, monograms or a family name onto these glass coasters to give them a professional look. 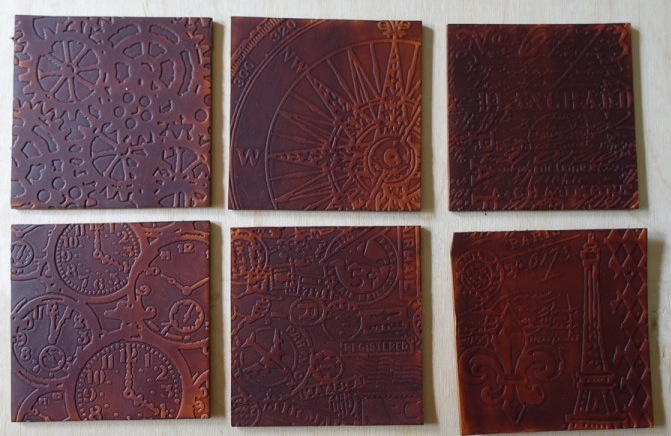 Get hold of some stiff leather and embossing folders to create these coasters which will look even better as they age. If you don't want to emboss leather, one of our DIY ideas for customizing coasters is to paint them. 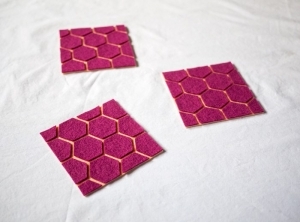 Create cool geometric patterns by cutting out and arranging hexagon shapes on your coasters. 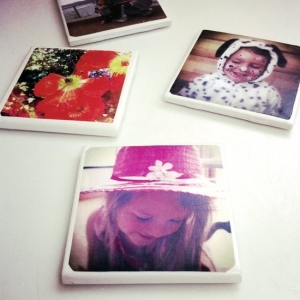 Make personalised coasters with photos of your friends and family to either keep for yourself or give out as gifts. 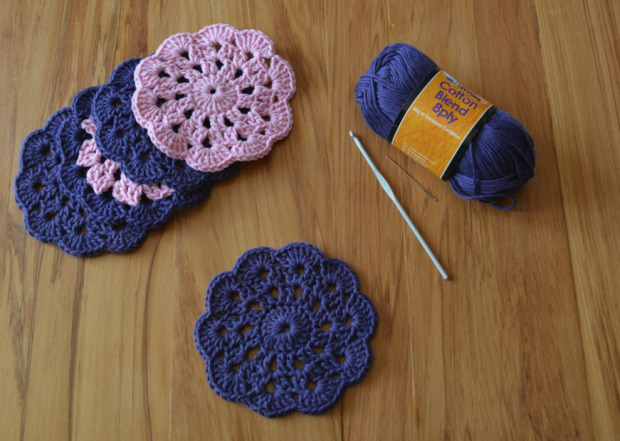 Make pretty crochet coasters that look like flowers with a tutorial from thegreendragonfly. 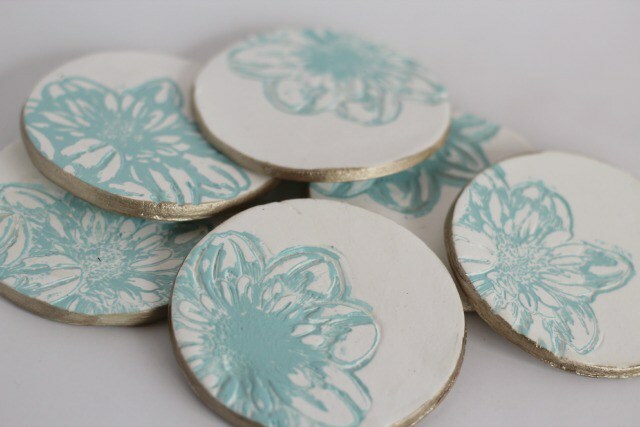 If you want to do more than just decorate a coaster, then why not make it from scratch by creating these clay coasters. 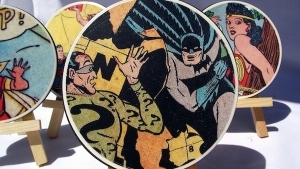 If you or someone you know is a fan of comic books then why not try crafting these coasters with different characters. 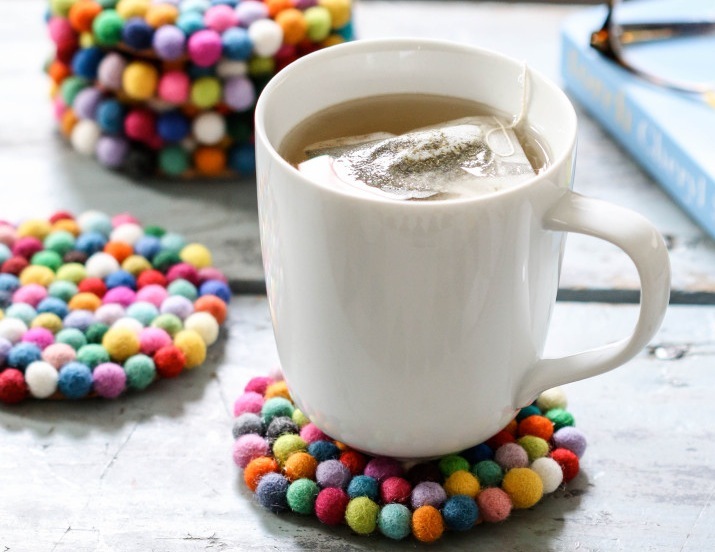 Add a splash of color to your coasters with these super soft and super colorful felt balls. 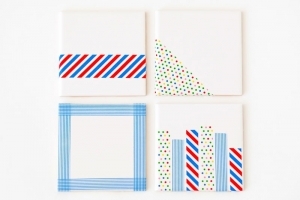 Make child-friendly coasters using a clothesline, and paint them in a range of colors. 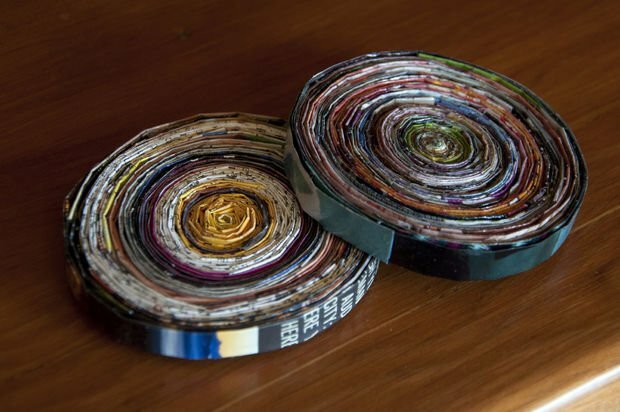 Recycle old magazines and turn them into sturdy round coasters. 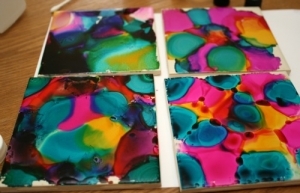 Mix and match different colors with these fun coasters decorated with alcohol ink.